[ ] I was honored to attend the Federal Duck Stamp contest in Ogden, Utah this past week! I was chosen as the N.D. Jr. Duck Stamp ambassador– promoting the Jr. Duck Stamp program to parents/teachers/students who were there, and watching the judging of the Federal Duck Stamp! We also toured the Bear River refuge, what a beautiful landscape of mountains, birds, ducks, wetlands, and habitat! 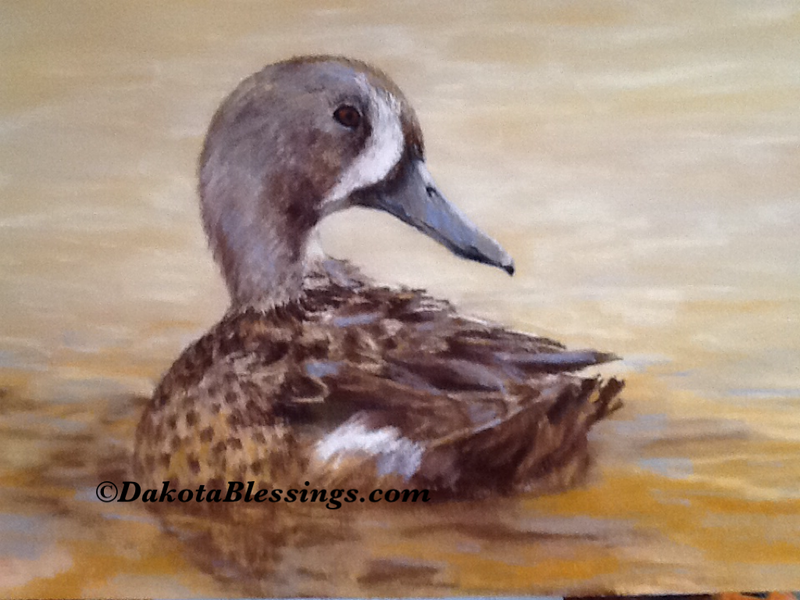 I am so thankful for this opportunity~ and very ready to start my duck stamp classes for the youth ! This entry was posted on September 30, 2012 by dakotablessings. It was filed under Uncategorized .